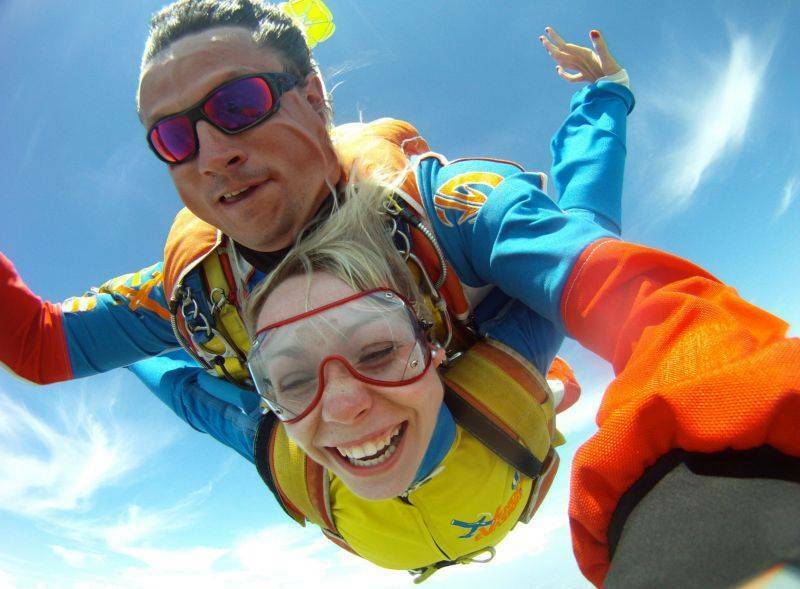 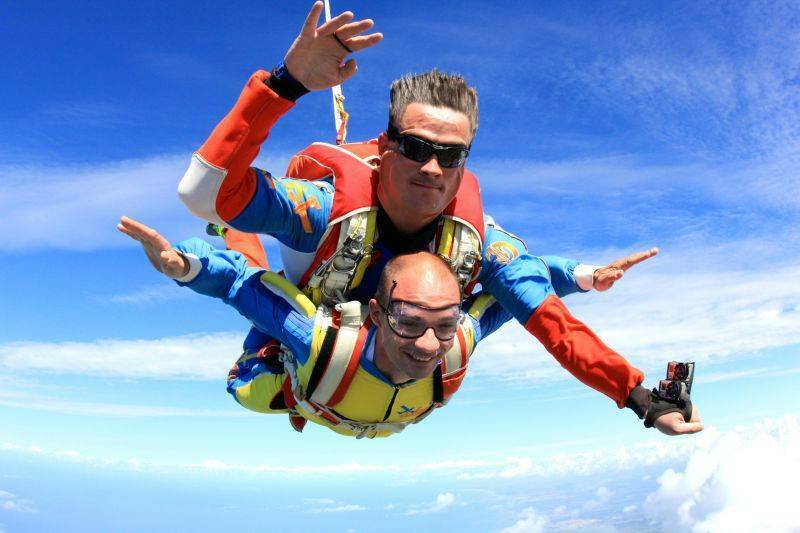 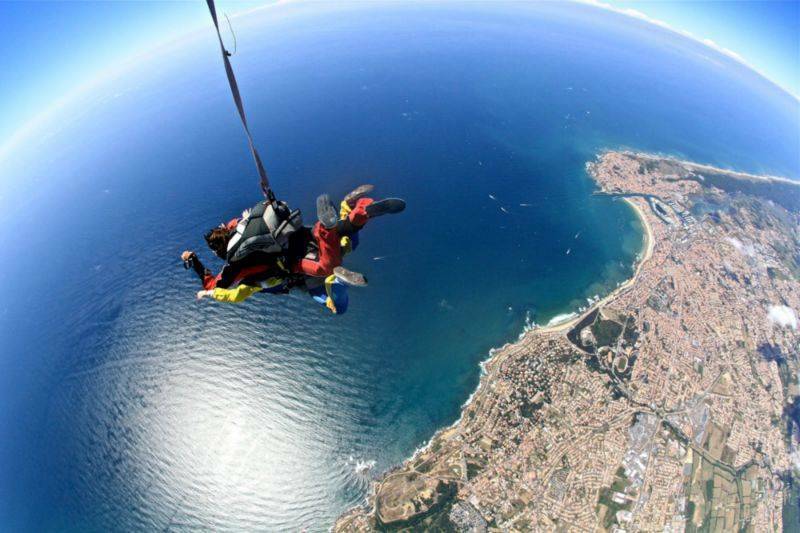 Discover parachute jumping at an altitude of over 4,000m above the ocean ! 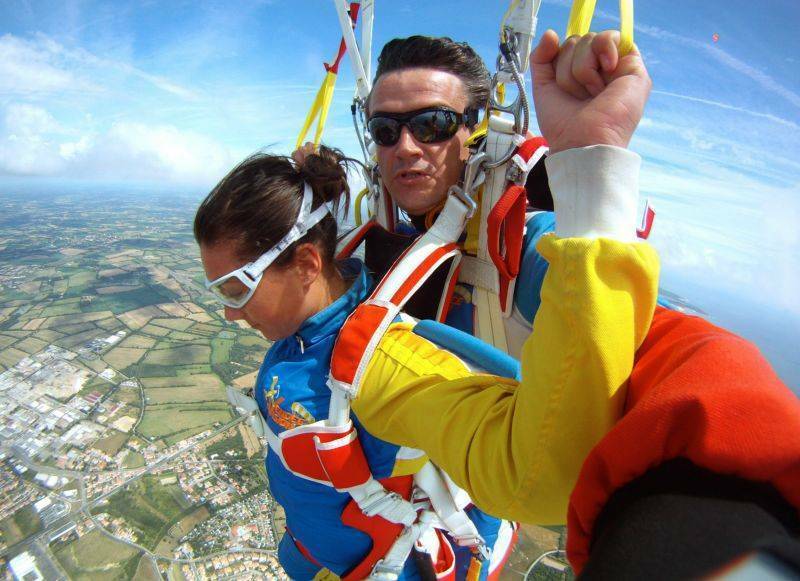 If you’re a thrill-seeker, the team from Vendée Évasion has tandem jumps to offer you, as well as photos and videos linked to this event. 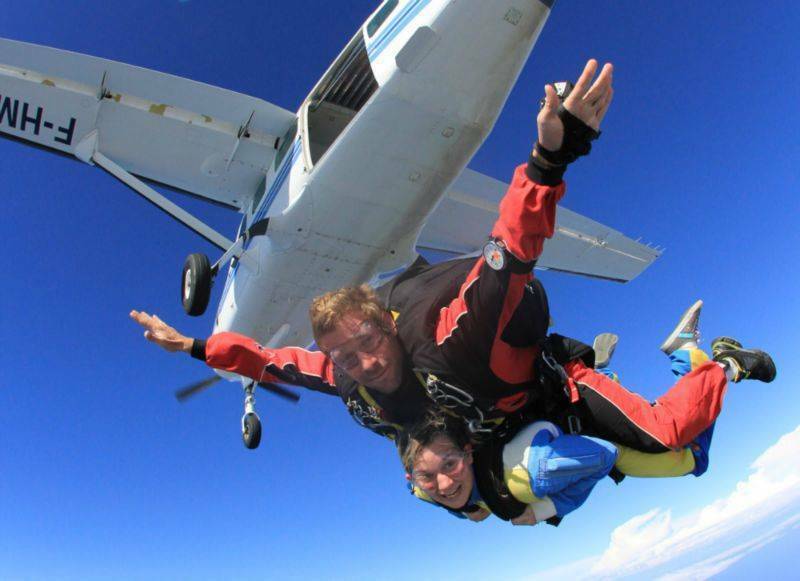 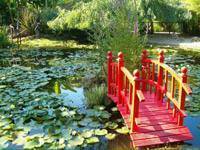 Vendée Évasion is a parachuting centre situated on the heathland aerodrome at Château d’Olonne, some 25 minutes from Le Clos des Pins campsite.